← [VIDEO] Poland’s ‘Top 20 Songs’ for the month of January 2014 – Missing You at Number 9! 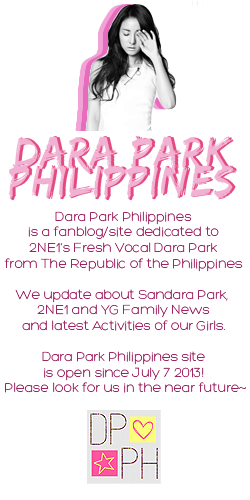 I just want to take this moment to say thank you to all of the people supporting and loving Dara Park Philippines, for your hospitality accepting this fansite to be one of your One-Stop-Dara-Updates. For the Twitter Followers! I SARANG YOU GUYS SO EFFIN’ MUCH! YOU GUYS ARE JJANG! JJANG! And this marks my new journey! I’ll never stop updating you guys! 😀 You’ll always be in my heart, please always remember that ^_^. 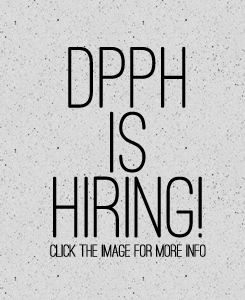 Will close the site and twitter on Feb. 8 2014 Saturday (GMT+8) . OTTOKE NOOOO T__________T but I love this site.. Huhu it’s so pretty and the photos are in HD… Heol… ;;A;; unnie waaahh. I know I can’t stop you so even though I’m sad.. I wish you good luck. Thank you for the wonderful 8 months! God bless!